Timoshenko, Stephen [Тимошенко, Степан; Tymošenko, Stepan], b 23 December 1878 in Shpotivka, Konotop county, Chernihiv gubernia, d 29 May 1972 in Wuppertal, West Germany. 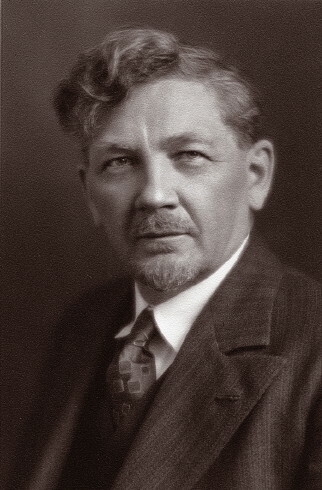 Mechanical engineer and scientist; founder of the field of the strength of materials; full member (and cofounder) of the Ukrainian Academy of Sciences from 1918, the USSR Academy of Sciences from 1929, the Ukrainian Academy of Arts and Sciences, the Shevchenko Scientific Society, and many international academies of science, including the Royal Society of London; brother of Serhii Tymoshenko and Vladimir Timoshenko. He graduated from the Saint Petersburg Institute of Civil Engineers (1901) and taught at the Kyiv Polytechnical Institute (1907–20, with interruptions in 1911–17, because of his political activity). He served as director of the Institute of Technical Mechanics (later renamed Institute of Mechanics of the Academy of Sciences of the Ukrainian SSR) (1919–20). He emigrated via Yugoslavia (1920) to the United States (1922) and worked at the Westinghouse Co. 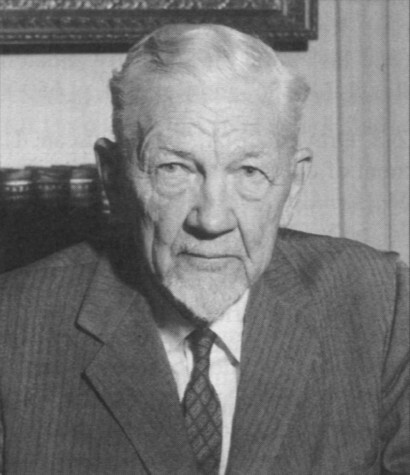 In 1927–36 he taught at the University of Michigan, and in 1936–60 at Stanford University. In 1960 he retired and moved to West Germany. Timoshenko’s main contributions were in the area of the mechanics of solids and structures. 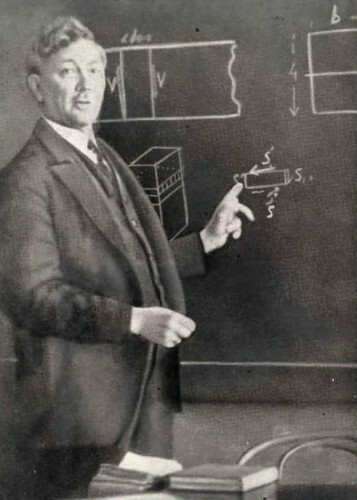 He developed the mathematical basis for the discipline of the strength of materials; formulated equations for calculating bending, twisting, deformation, vibrations, and collisions of solid deformable bodies, beams, membranes, trusses, and so forth; solved problems of stress concentrations around corners and apertures; and provided methods for calculating the load strengths of bridges, retaining walls, rails, gears, and so forth. His equations form the basis of all modern designs in mechanical and civil engineering. Timoshenko wrote numerous monographs in English, including Strength of Materials (1930; 6th edn 1965), Theory of Structures (1945; 2nd edn 1965), Theory of Elasticity (1934; 3rd edn 1970), Mechanics of Materials (1972), and Vibration Problems in Engineering (1937; 5th edn 1990). His Collected Papers were published in 1953. His textbooks are widely used in universities around the world, and his handbooks are considered standard in the field. In 1957 the Society of American Mechanical Engineers inaugurated the Timoshenko Medal, awarded for major accomplishments in applied technological sciences.